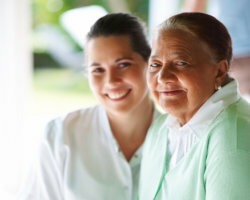 The choices with regards to how a patient wants to live his or her life is up to him or her or the family members. Our hospice team will make sure to provide the appropriate services to ensure that the patient lives the life he or she wants. Your choices matter, and we intend to provide you with the right information and the adequate support so that your family makes the appropriate decisions when it comes to a family member’s hospice care needs. You and your family members also have a role to play in our hospice team. We are together in this fight. You can count on UltimatePlus Hospice for guidance and support. Please call us at 214-427-8227 if you have further questions about how we can serve you or your loved one.